James wallpaper. . HD Wallpaper and background images in the big time rush club tagged: big time rush james big time rush. HOTTEST AND SEXIEST MEMBER OF BTR!!!! 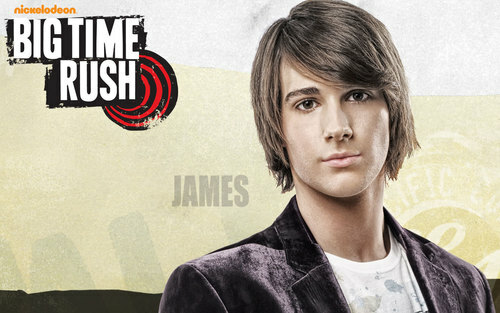 he's hot and my total fav in BTR!